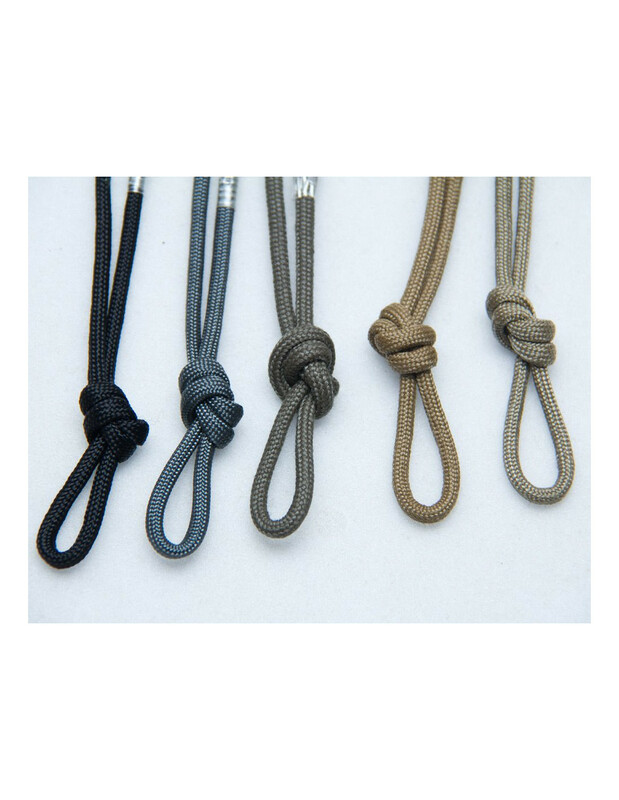 7-strand 550 cord, also known as Paracord, 550 refers to the breaking strength. The outter sheath gives the color then smaller white cords are in the interior. 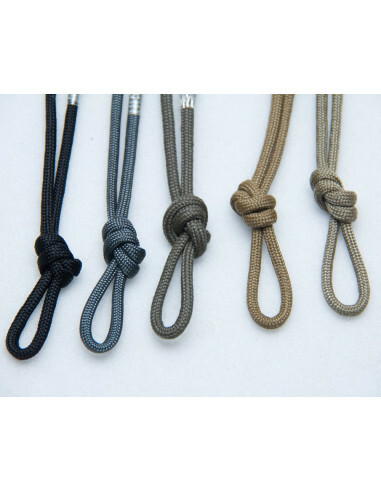 Very useful for all kinds of lashing needs, creating pull cords, bracelets, and much more. Ends can be eaily sealed with flame heat. Currently sold by the YARD. Thus a 10 unit pack = 10 yards / approx 30 feet and a 30 unit pack = 30 yards / 90 feet.